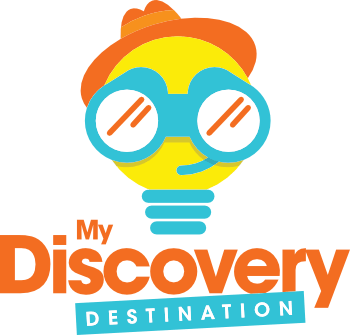 The power of social media is in the hashtag, and My Discovery Destination! is designed to help you harness that power in a BIG way! After (or while) kids complete each adventure, they take a picture. Then they post it to their social media sites with hashtags back to #yourbusiness! Even if each post only reached an additional 10 people, just think of the power for exposure. 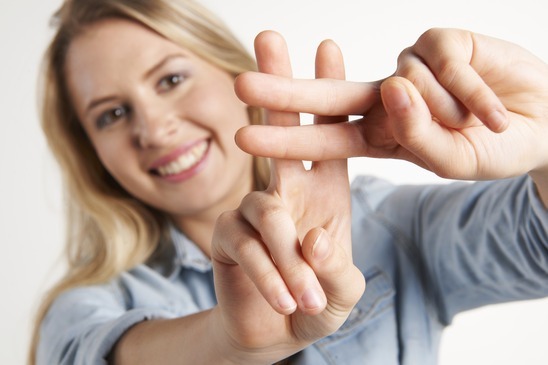 Hundreds of hashtags linking people back to you is invaluable! There are literally thousands of people you will meet from this that you may never have crossed paths with! This is HUGE! This is POWERFUL! There is definitely POWER in the #Hashtag! !